As a bridge to support commercial activities, modern transport should meet the increasingly complex demands of domestic and international transport market. The today transport is not only merely move the cargoes, but also to carry out the connections of transport process into an unbroken chain of transport in order to make the transport process of cargo more secure, more fast, higher reliability and simplicity level. 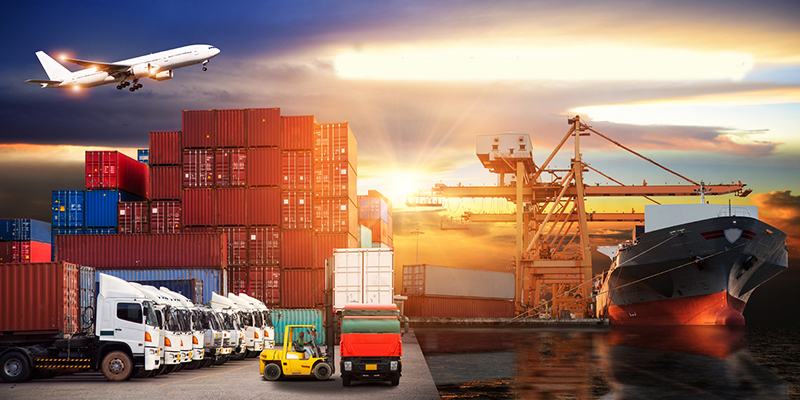 Multimodal transport is becoming a popular mode of transport beside the traditional modes of transport (road, rail, inland waterways, air and sea transport) as it can meet the demands of the freight transport market. International multimodal transport or combined transport means that forwarders will use at least two different modes of transportation for transporting a cargo from a country to a defined place in another country as specified in the multimodal transport contract. Multimodal transport service may combine different modes of transportation such as sea – airway, airway – railway – road, etc. or combine all these methods properly to shorten transporting time and save cost at best for Customer. Shorten logistics costs and transporting time, so the production cost and the goods’ selling price will be reduced. Motivate the international trade and the economic growth. Expand the global transport network and increase the economic effectiveness when using transport modes with large cargoes load. Improve the competitiveness about the product price and quality; support the manufacturing and commercial enterprises to approach the international market through the connected transport network. Global network covering more than 60 countries will help ILT carry out door-to-door transportation services and provide combination of different transportation modes for Customers. 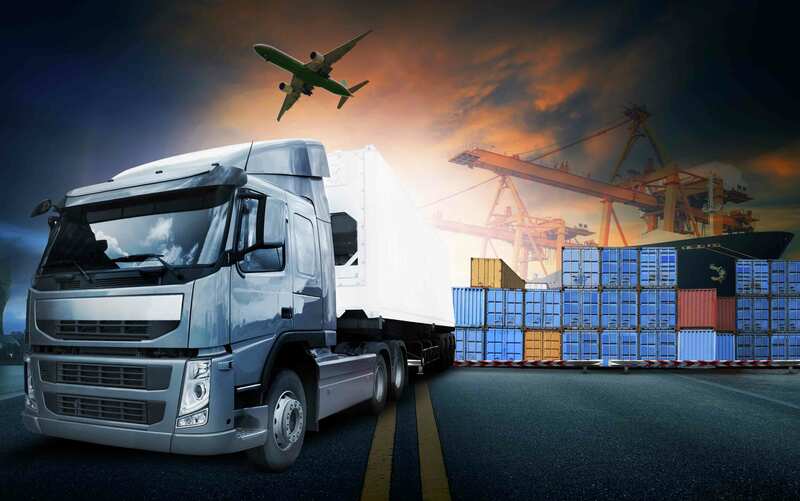 With experience and flexible combination of such modes of transportation, we have effectively and successfully executed transportation of many cargoes and projects for many multinational companies with high and demanding requirements. Depending on the characteristics and types of goods, we can advise and arrange suitable modes of transport in accordance with the appropriate time and the most reasonable cost to customers. ILT has sufficient capacity to meet the transport needs to reach destinations with door to door through the coordination of different modes of transport. Read more: Customs Clearance; Road transportation; Airfreight; Sea freight; Rail transportation; Oversized & overweight cargoes transport.